Two FREE Bottles of Suave Professionals Shampoo or Conditioner at Dollar General! 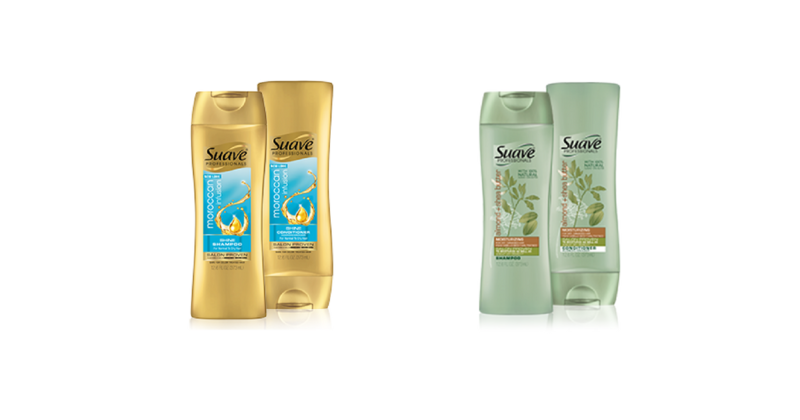 You can pick up FREE Suave Professionals Shampoo and Conditioner at Dollar General! Final Price: 2 FREE bottles!! FREE Easter Toy Egg-stravaganza at Target on Saturday!